4-person scramble format, best ease-of-play in town, prizes for top scoring teams, breakfast & lunch, contests and raffle prizes. Friday Night Cruise 5-8pm. Get a close look at these classic vehicles and take a peek under the hoods. 100% of the Funds from our Marathon goes to Building More Homes in our San Jacinto Valley for Low income Families at 0% interest along with our “Sweat Equity” Program. Start time of races: Marathon- 8:00am, Half Marathon 9:00am, 5K 9:30am, 1K Kid walk / run 10:15am, Senior walk 10:15am. This program is designed for young drivers between the ages of 15 ½ and 19 who have a driver’s license, a learner’s permit, or are about to get one. The goal of the program is to educate our young drivers and their parents, in an effort to promote traffic safety on our roadways, and to prevent fatal traffic collisions. To honor individuals and organizations for their commitment to our nation. The event is a unique opportunity to acknowledge veterans, reservists, enlisted service members, and those groups that serve them, as well as highlight legislative issues impacting men and women in uniform. Enjoy an array of chocolates and pastries while sampling a variety of wines, domestic sparkling wines, champagnes, spirits and dessert wines along with live music. The most notable wineries from Napa Valley, Sonoma County, Temecula, France, Italy, Spain, Argentina, Chile, Australia, New Zealand and beyond will offer a few hundred of their finest vintages along with live music. Sample a variety of distinguished dishes from the award-winning chefs of Pechanga Resort & Casino. Welcome to 7 full hours of open running for our families, schools, and commUNITY members, PLUS vendors, entertainment, prizes, and more. All registered runners receive our NEWEST headband design and colorful dog tag finisher’s medallion. All miles count toward your 100 Mile Club® goal! All proceeds will support the 100 Mile Club and our local schools! 501C Non-Profit Organization. Presented by The Soroptimist International of Moreno Valley. Raffle opportunities including door prizes and fabulous baskets filled with valuable items. Proceeds from this major fundraising event will be used to improve the lives of women and girls through programs leading to their social and economic empowerment. A family comedy show fundraiser. Featuring Nazareth and Guest. Raffle prizes. Crystal Roses, Inc. is a non-profit that supports women and children facing life-threatening medical conditions. Join Baker Electric Solar for the first Murrieta Solar Discovery Day and receive an Amazon Echo when you go Solar with Baker Electric Solar! Meet experts from leading solar brands like LG, Quick Mount PV and SolarEdge. Catered dishes and beverages, kid-happy entertainment, and educational seminars. Congregation Beth Shalom will hold the 12th Annual Legacy Awards to honor accomplishments. The Legacy Award: This honor is awarded to individuals involved in our synagogue who exemplify the traditions of Jewish life and act as role models. Enjoy music from the Elvio Ditta Trio in the Courtyard at 12:30pm. There will also be food, art, jewelry, and much more available. Sensational artists and fine musicians from the Desert, Inland Empire, and Los Angeles areas. Santa Rosa Academy, public K-12 charter school is having their Annual Golf Classic Tournament Gala & Auction Fundraiser Event. Will benefit a school that provides both homeschool and full time programs. Golf Classic Tournament starts early, or join us in the evening for dinner, dancing, entertainment, raffle gift baskets, casino game and silent and live auction. Join us as we celebrate with a “wee” bit o’ fun at our annual St. Patrick’s Day events. Ages 5-12. $2. Inspire Life Skills Training is a local non-profit that works with aged out foster and homeless youth. Inspire provides housing, mentoring, life skills classes, and other resources to the youth in our program. Tickets are $35 proceeds go to help the foster and homeless youth in the program. Proceeds benefit local foster kids and emancipated youth! 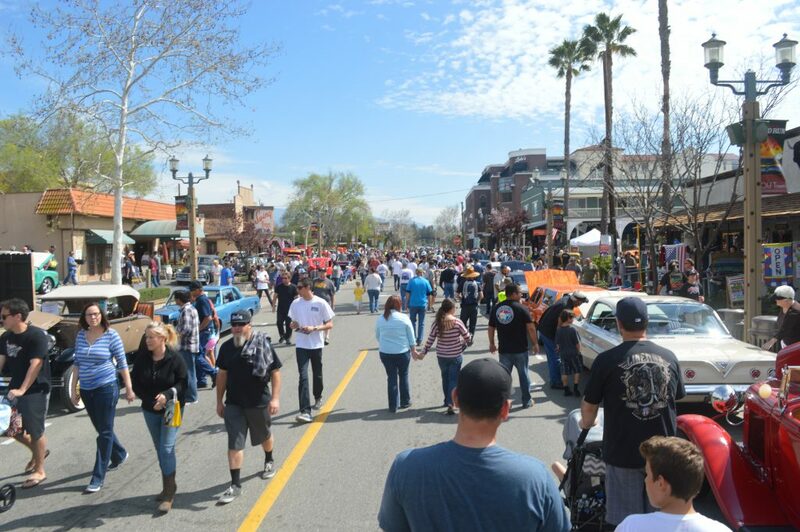 The City of Lake Elsinore and CR&R Incorporated are sponsoring a Clean-Up. See website for list of acceptable and unacceptable items. Embark on a scavenger hunt to solve puzzles and cryptic clues while running through obstacle courses for a chance to win the grand POT OF GOLD. Accept this challenge to figure out who is the fastest and most clever team in Lake Elsinore. It’s FREE to enter, there will be lit prizes, and an awesome live DJ that you don’t want to miss! You can set out furniture and appliances not normally picked up with your service, FREE of charge. Place your items curbside next to your normal trash or recycle carts on your service day by 6am CR&R will send out additional trucks and personnel to pick up the bulky items. Items that are not properly set out WILL NOT be picked up. Riverside County Office of Education Foundation would like you to Save the Date for their Golf Tournament! Includes Banquet and Awards Presentation. Enjoy the beautiful TCI golf course while supporting your Animal Friends of the Valleys. All fees are tax deductible and go directly to your local shelter to help the animals. A three day charity Bluegrass Festival supporting music education! RV and Tent camping, Food, Wine tasting, Family Friendly, Horses, Animal Rescue, Top Bluegrass bands, workshops, and jams! Time/Place: 11am-9pm / Tucalota Creek Ranch: 39560 E Benton Rd. Keynote Speaker: Brad Dacus Founder of the Pacific Justice Institute where he defends religious liberties and parental rights through the courts. Your Table Sponsorship will help us to reach more women in 2018 with a message of LIFE, providing us the opportunity to provide help, hope and resources to women facing an unplanned pregnancy. Children 12 and under are welcome to gather plenty of candy and prize-filled Easter eggs. Photo with the Easter bunny. Delicious breakfast for Purchase. Presented by the Corona Host Lions Club. The proceeds of this tournament will be used to support several worthwhile organizations in the Corona-Norco area with an emphasis on vision care for children and adults. Time/Place: 6-9pm / Corona Public Library: 650 S. Main St. Teens will enjoy local DJ’s, glow-in-the-dark egg hunt, inflatable games, raffle prizes, food vendors and more. Time/Place: 7:30am-12pm / Sunnymead Park: 12655 Perris Blvd. Gather the family and enjoy a colorful array of delightful activities. Free activities, age divided and special needs egg hunts, bounce houses, photos with Peter Rabbit, Spring crafts, entertainment, Fun Zone, face painting, train rides, and food vendors! Egg hunts for youth ages 3-12 years of age. Bring your kids out to enjoy live entertainment, jumpers, food vendors, activity booths and over 8,000 prize-filled eggs. Enjoy the music, have your picture taken with the Easter Bunny and be ready to hunt at 10am SHARP! Egg hunt is for children ages 0-12 years. See Below if you are thinking about Buying, Selling, or Investing in real estate. or go to http://wesellhomesformore.com/ for more information on our selling process and why we sell for more. Curious about what your home is worth goto http://www.socalhomevaluenow.com/ and find out instantly. This will give you a rough estimate on what your home is worth. For an accurate home value contact me directly for a free home value assessment. Text Sell to 951-395-8057 and learn more about why you should sell your home with Team Olsewski. If you are looking to buy a home whether its your 1st or 20th its important to choose the right agent. This decision could cost your thousands of dollars! Go to www.why-buy-with-us.com and see how we can help you! Text Buy to 951-395-8057 and learn more about why you should buy your home with Team Olsewski. GoTo www.Home-Sellers-Challenge.com and learn more about why you should sell your home with Team Olsewski. GoTo www.Find-YourDreamHome.com and learn more about why you should buy your home with Team Olsewski. The largest obstacle renters face when planning to buy a home is saving for a down payment. This challenge is amplified by rising rents, which has eaten into the amount of money renters have leftover for savings each month after paying expenses. In combination with higher rents, survey after survey has shown that non-homeowners (renters and those living rent-free with family or friends) believe they need to save upwards of 20% for their down payment! According to the “Barriers to Accessing Homeownership” study commissioned in partnership between the Urban Institute, Down Payment Resource, and Freddie Mac, 39% of non-homeowners and 30% of those who already own a home believe they need more than a 20% down payment. The percentage of those who are aware of low down payment programs (those under 5%) is surprisingly low at 12% for non-homeowners and 13% for homeowners. In a recent Convergys Analytics report, they found that 49% of renters believe they need at least a 20% down payment. The median down payment on loans approved in 2018 was only 5%! Those waiting until they have over 20% may already have enough saved to buy now! There are over 45 million millennials (33%) who are mortgage ready right now, meaning their income, debt, and credit scores would all allow them to qualify for a mortgage today! If your five-year plan includes buying a home, let’s get together to determine what it will take to make that plan a reality. You may be closer to your dream than you realize! As we head into 2019, many news outlets and housing experts warn that the housing market may slow down. Over the last six years, the inventory of homes for sale has been near historic lows, which has been the force behind increasing home prices. This has been great news for sellers as many of them have been able to capitalize on the demand in the market and sell their homes quickly and at a great profit. One of the big reasons why inventory has remained so low for so long is that an entire generation of home buyers is finally buying! The millennial generation (ages 19-35) has been the driving force behind bidding wars in many areas of the country as they ditch their renter lifestyles and put down roots in new communities. Because of this, it is safe to say that one aspect of 2019’s housing market that WILL NOT slow down is the demand for housing from young renters who are no longer satisfied living in someone else’s homes. According to the latest Housing Vacancies and Homeownership Report from the Census Bureau, home buyers under 35 are already out-buying older Americans. 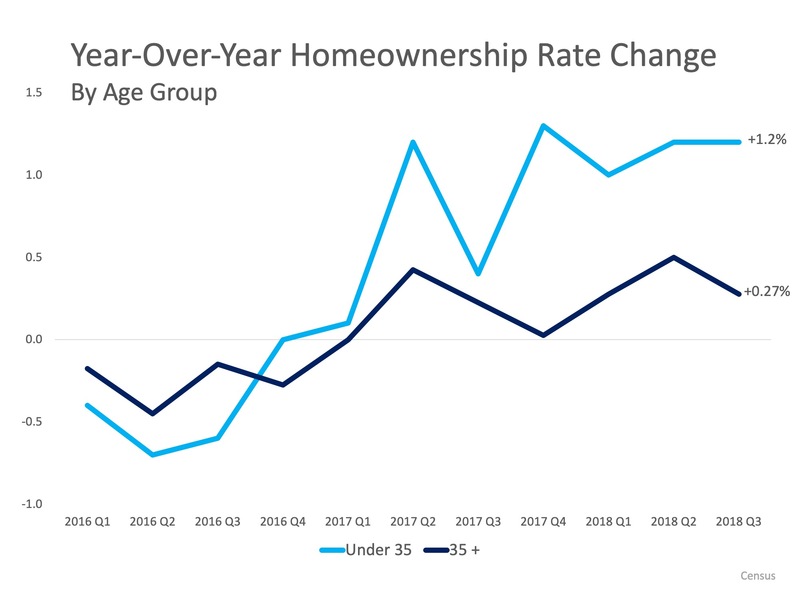 The chart below shows the year-over-year change in homeownership rate by those under and over the age of 35. The national homeownership rate spiked to its highest level in 2004 and then steadily declined until the second quarter of 2016 when it reversed course. Homebuyers under the age of 35 are the reason for that shift. 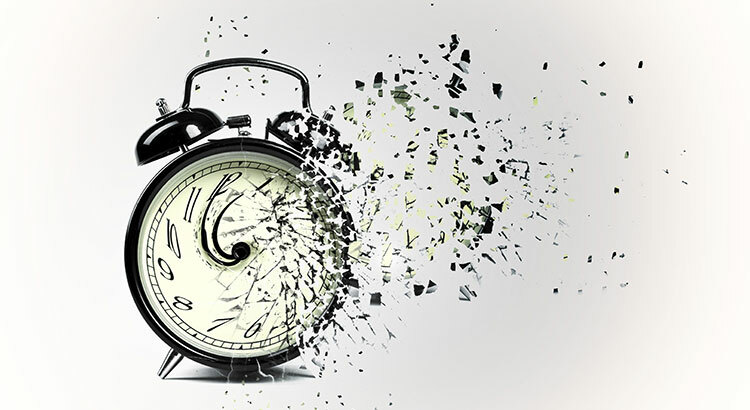 If you are a homeowner who is nervous that the demand for your home will slow, don’t worry! If your home is priced competitively, there will be demand for years to come as this generation of renters is finally able to buy! There is a lot of uncertainty regarding the real estate market heading into 2019. That uncertainty has raised concerns that we may be headed toward another housing crash like the one we experienced a decade ago. A major challenge in 2006 was the number of foreclosures. There will always be foreclosures, but they spiked by over 100% prior to the crash. Foreclosures sold at a discount and, in many cases, lowered the values of adjacent homes. 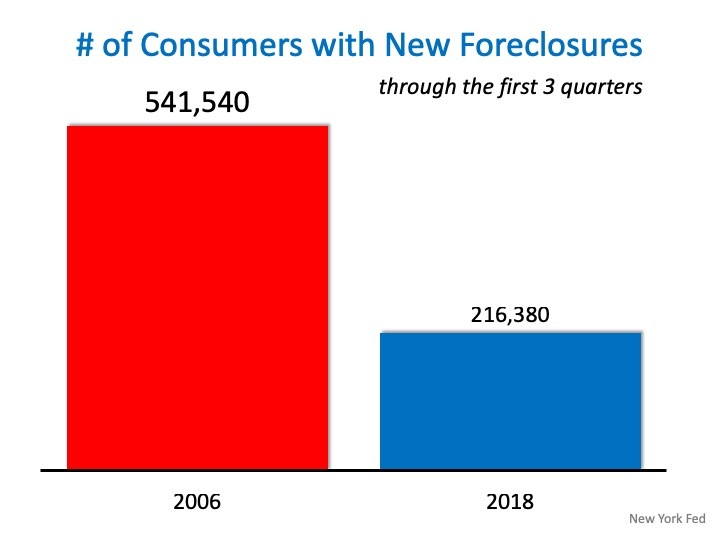 We are ending 2018 with foreclosures at historic pre-crash numbers – much fewer foreclosures than we ended 2006 with. 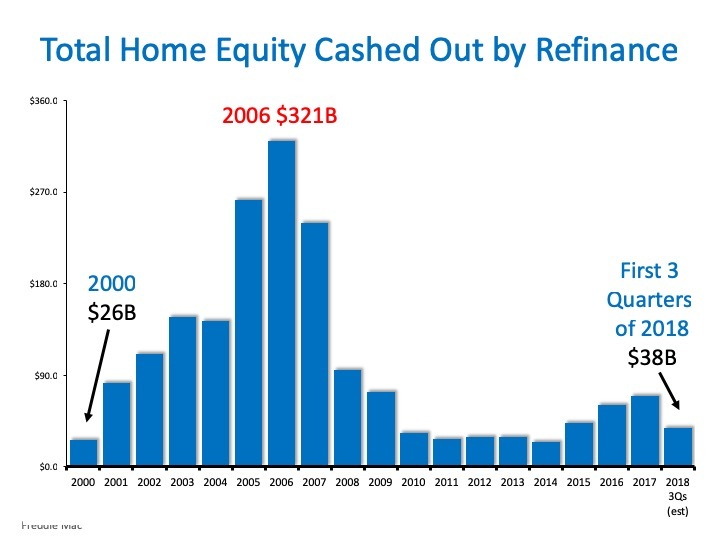 Ten years ago, many homeowners irrationally converted much, if not all, of their equity into cash with a cash-out refinance. When foreclosures rose and prices fell, they found themselves in a negative equity situation where their homes were worth less than their mortgage amounts. Many just walked away from their houses which led to even more foreclosures entering the market. Today is different. Over forty-eight percent of homeowners have at least 50% equity in their homes and they are not extracting their equity at the same rates they did in 2006. One of the causes of the crash ten years ago was that lending standards were almost non-existent. NINJA loans (no income, no job, and no assets) no longer exist. ARMs (adjustable rate mortgages) still exist but only as a fraction of the number from a decade ago. 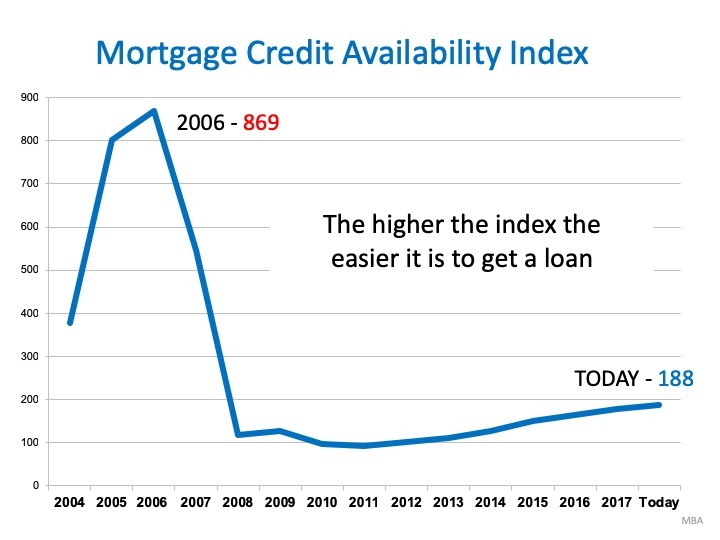 Though mortgage standards have loosened somewhat during the last few years, we are nowhere near the standards that helped create the housing crisis ten years ago. Though it is difficult to afford a home for many Americans, data shows that it is more affordable to purchase a home now than it was from 1985 to 2000. 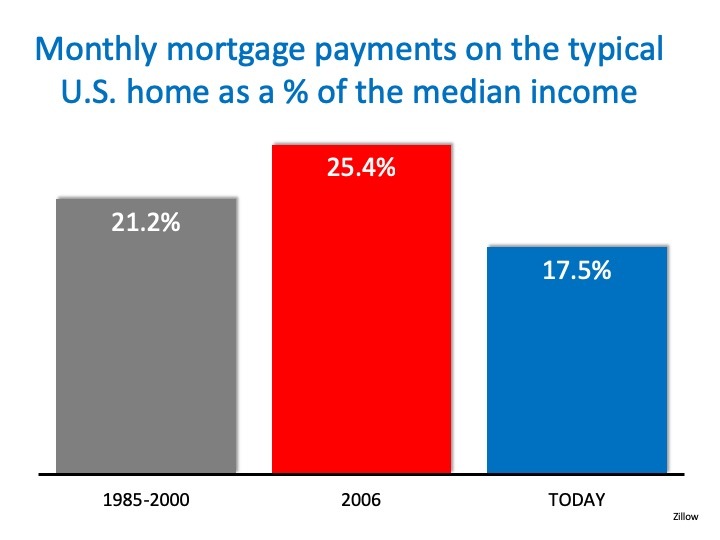 And, it requires much less of a percentage of your income today than it did in 2006. The housing industry is facing some rough waters heading into 2019. However, the graphs above show that the market is much healthier than it was prior to the crash ten years ago. 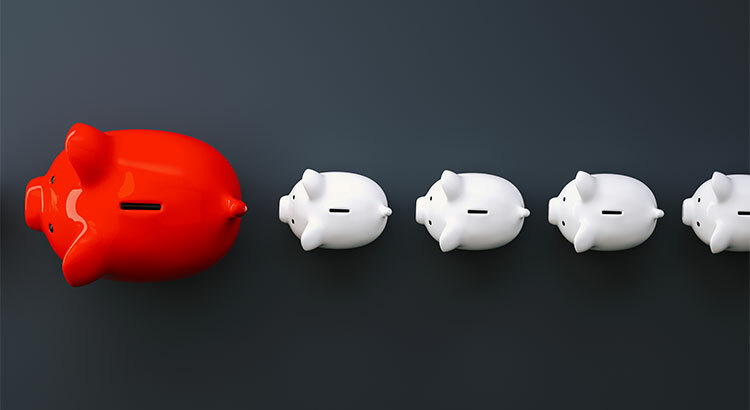 We frequently talk about why it makes sense to buy a home financially, but more often than not the emotional reasons are the more powerful or compelling ones. No matter what shape or size your living space is, the concept and feeling of a home can mean different things to different people. Whether it’s a certain scent or a favorite chair, the emotional reasons why we choose to buy our own homes are typically more important to us than the financial ones. From the best neighborhoods to the best school districts, even those without children at the time of purchase may have this in the back of their minds as a major reason for choosing the location of the home that they purchase. Owning your own home offers you not only safety and security, but also a comfortable place that allows you to relax after a long day! 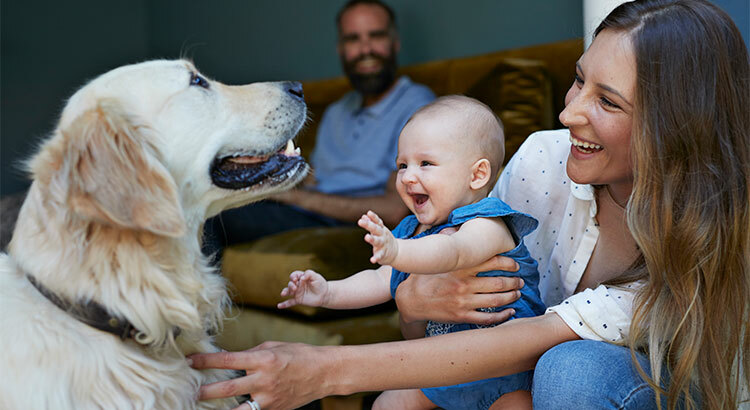 Whether your family is expanding, an older family member is moving in, or you need to have a large backyard for your pets, you can take all this into consideration when buying your dream home! Looking to actually try one of those complicated wall treatments that you saw on Pinterest? Tired of paying an additional pet deposit for your apartment building? Or maybe you want to finally adopt that puppy or kitten you’ve seen online 100 times? Who’s to say that you can’t do all of these things in your own home? 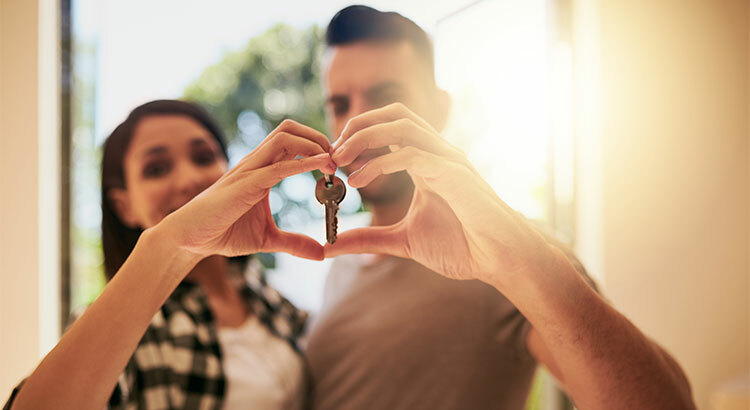 Whether you are a first-time homebuyer or a move-up buyer who wants to start a new chapter in your life, now is a great time to reflect on the intangible factors that make a house a home. Are We Heading Towards Another Housing Bubble? NO! One of the causes of the housing bubble 10 years ago was the increase of housing inventory to a 10-12 month supply. This over supply caused prices to fall. Today we have a 4.4 month supply (Nationally but lower in most of Southwest Riverside County) of homes for sale, nowhere near the amount we had pre-bubble! Let’s chat about what that means in our market! Thinking about buying http://www.find-temeculahomes.com/ or curious about your homes value http://www.temecularealestatevalue.com/ Looking for someone to help sell your home? 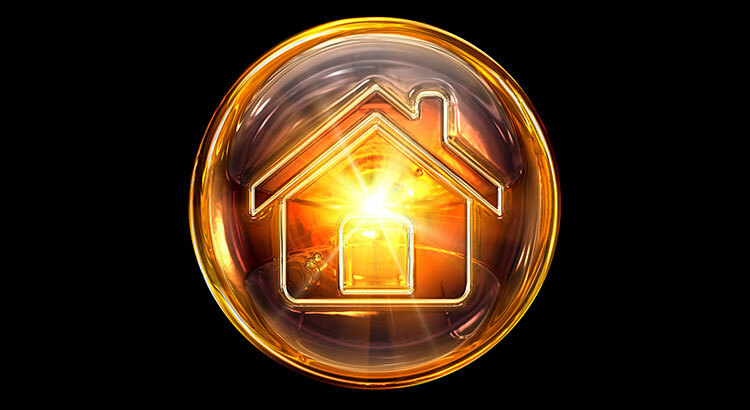 Find out more here http://home-sellers-challenge.com/ Please like our page if you found this information helpful. 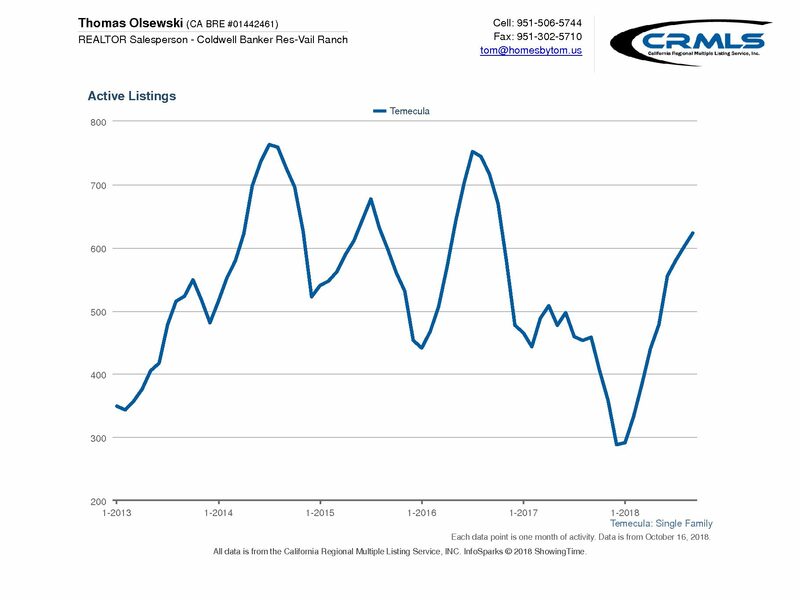 Here is the September 2018 Temecula Market Update. Is it a good time to sell? Is it a sellers or is it buyers market? Is the market going to crash? Are home values going up? Just a few of the area facts you will find out watching this video. Thinking about buyinghttp://www.find-temeculahomes.com/ or curious about your homes value http://www.temecularealestatevalue.com/ Looking for someone to help sell your home? Find out more here http://home-sellers-challenge.com/ Please like our page if you found this information helpful. Welcome to this Single story home in a great location within the gated community of Tierra Shores. Tierra Shores is situated adjacent to the very popular Menifee Lake communities and very close to shopping! The home offers 3 bedrooms, 2 bath, with a two car garage. This beautifully upgraded home features dark cabinets and granite counters. There is a desk area located in the kitchen and a dining room just off the family room. Indoor laundry is located just inside the 2 car garage. Each room is nicely sized and includes ceiling fans and blinds. The master bedroom features a nice walk in closet. The backyard is an entertainers dream and has been nicely landscaped and has a new patio cover, the yard is low maintenance. There is no one behind and is right next to a grassy park great for kids or pets to run around. Short walk to a kids tot lot. Tierra Shores is an exclusive, private, gated neighborhood all of the family will enjoy. Within you’ll find a tranquil lake, tot-lots and parks, picnic areas, a large community pool with spa, clubhouse, walking paths and more! Growing area of Menifee has lots to offer with lots of options for shopping and dining nearby! ©2016 Coldwell Banker Real Estate LLC. All Rights Reserved. Coldwell Banker Real Estate LLC fully supports the principles of the Fair Housing Act and the Equal Opportunity Act. Each Coldwell Banker Residential Brokerage office is owned by a subsidiary of NRT LLC. 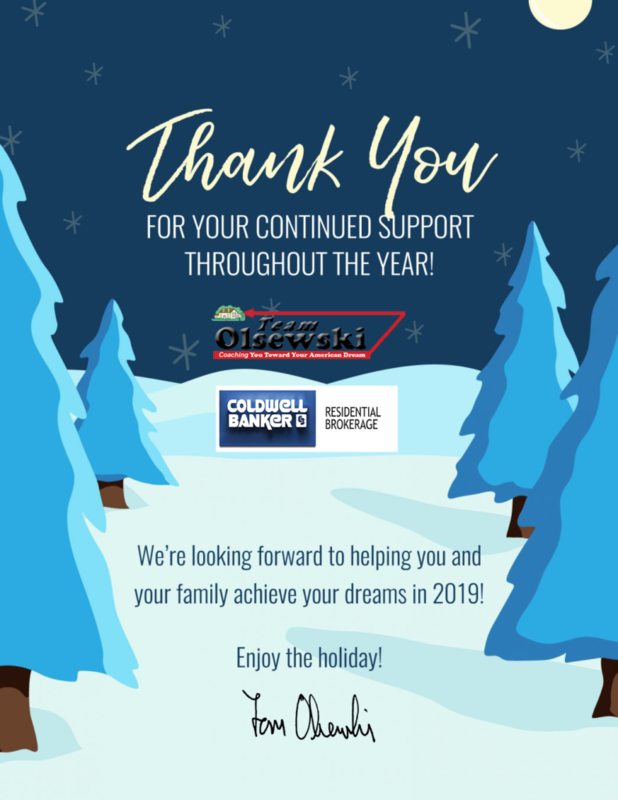 Coldwell Banker® and the Coldwell Banker Logo, Coldwell Banker Previews International® and the Coldwell Banker Previews International Logo, are registered service marks owned by Coldwell Banker Real Estate LLC. 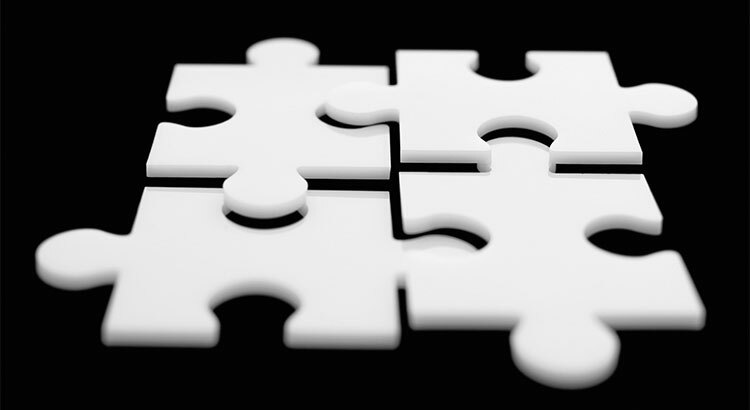 Broker does not guarantee the accuracy of square footage, lot size or other information concerning the condition or features of property provided by seller or obtained from public records or other sources, and the buyer is advised to independently verify the accuracy of that information through personal inspection and with appropriate professionals.